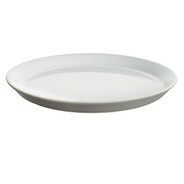 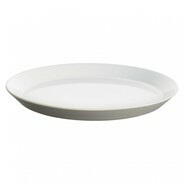 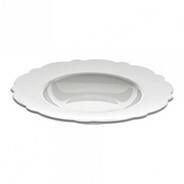 The elegant Tonale Soup Plate Set was created by David Chipperfield for Italian manufacturer Alessi. 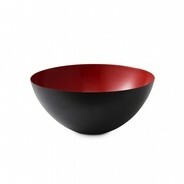 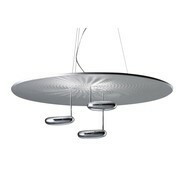 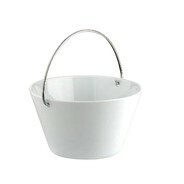 Alessi is a company known for creating everyday homeware items which have sophisticated and high-end designs. 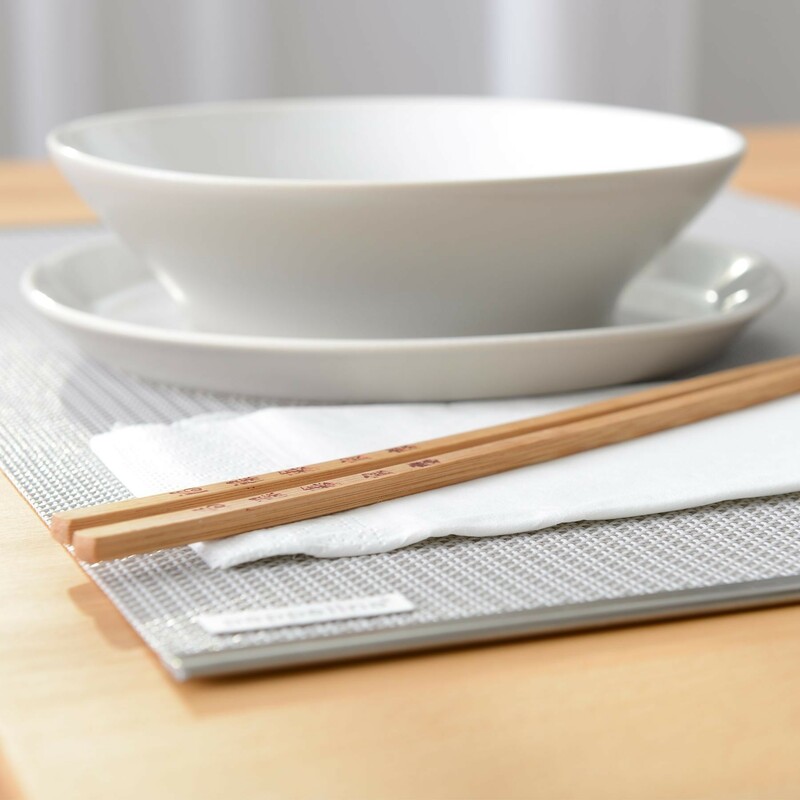 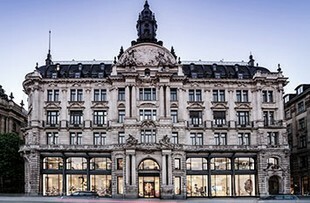 Founded in 1921, the company has collaborated with a wide range of designers from around the world, such as the award-winning architect David Chipperfield, who drew inspiration from the traditional ceramics of Korea, Japan and China to create the Tonale Soup Plate Set. 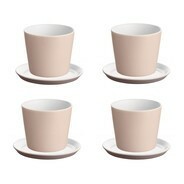 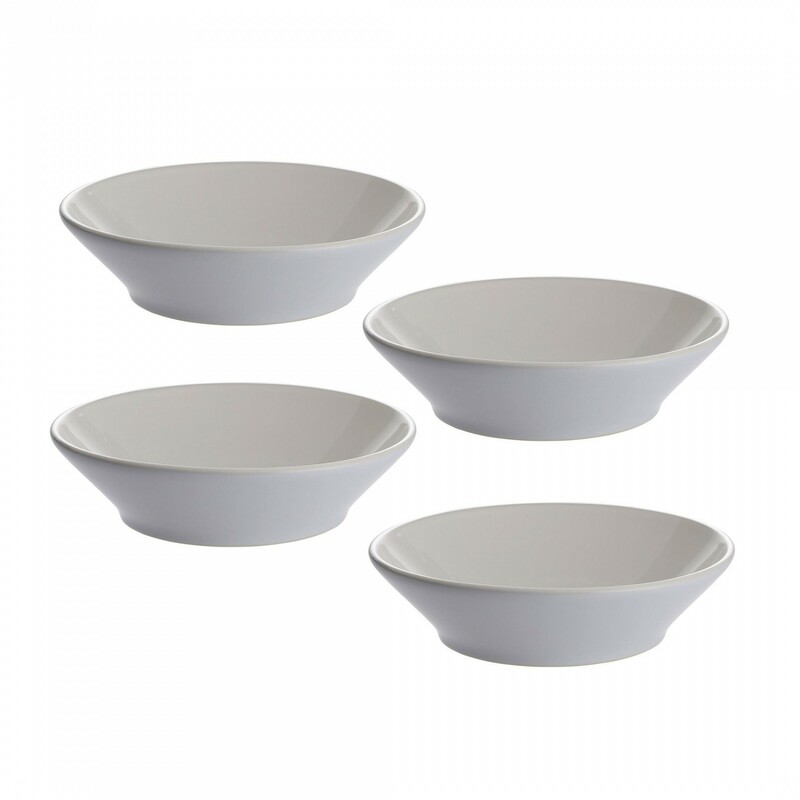 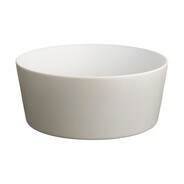 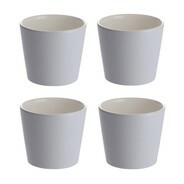 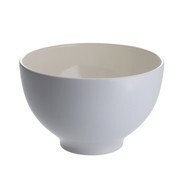 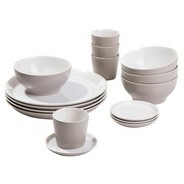 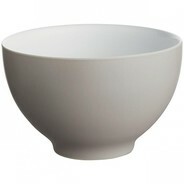 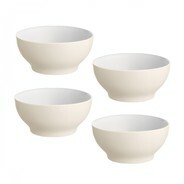 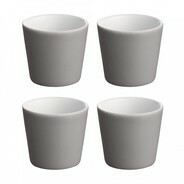 The four soup bowls in this set are designed with minimalist style and everyday elegance in mind. 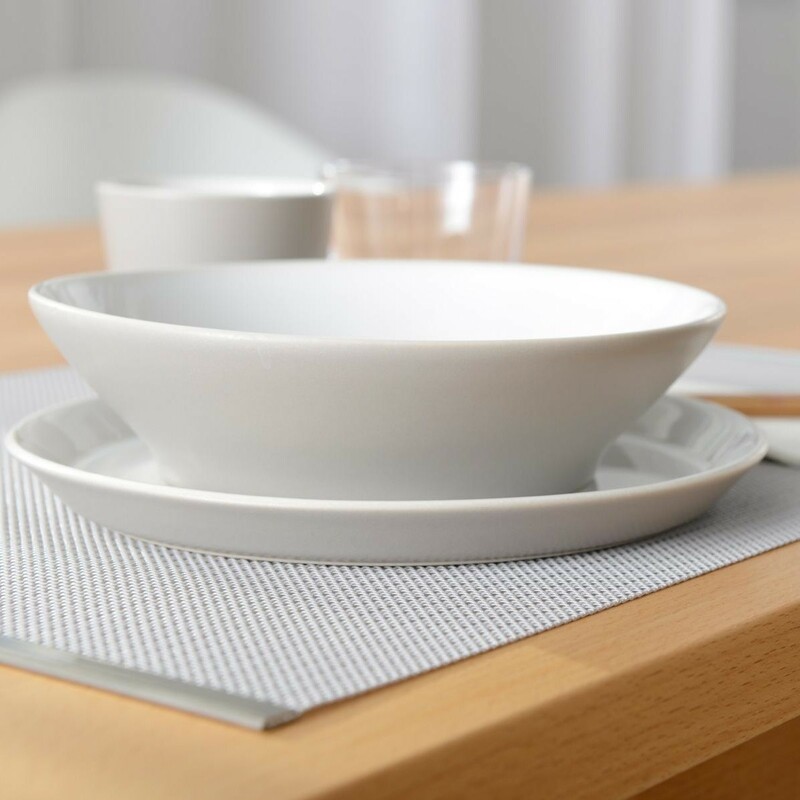 The stoneware soup plate set has been created in a timeless design, while the durable and solid materials ensure this set will add a touch of elegance to your kitchen or dining space for many years to come. 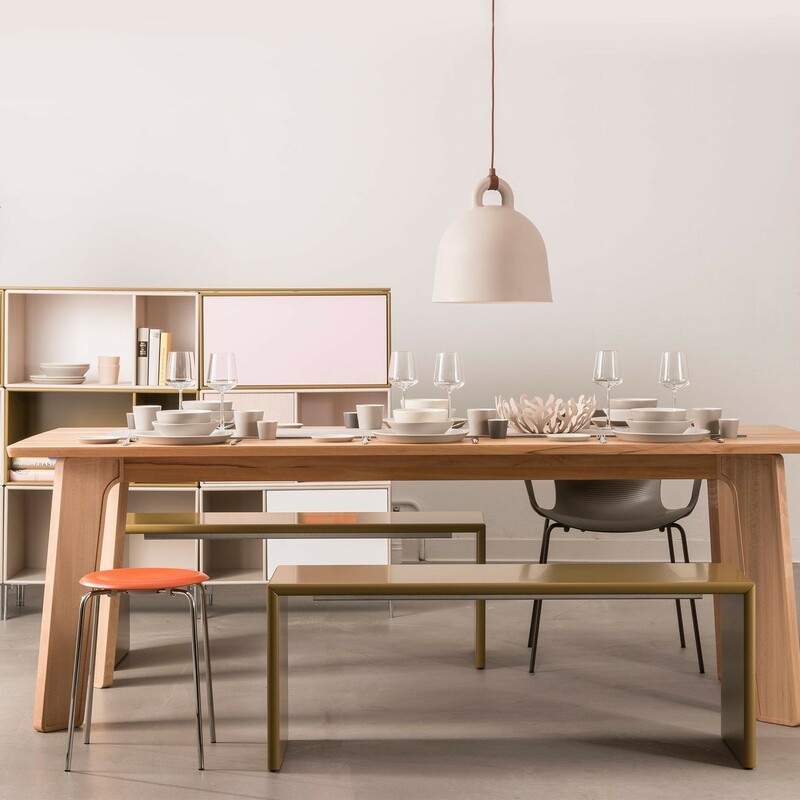 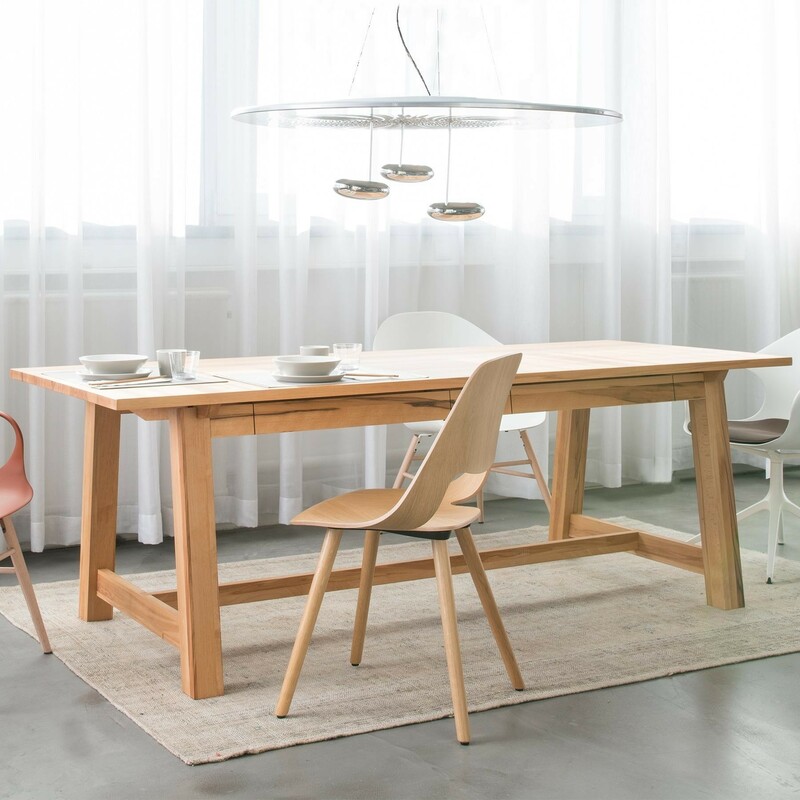 Matching pieces in the collection are available and include other entertaining necessities such as salad bowls, plates of various sizes, carafes and cups. 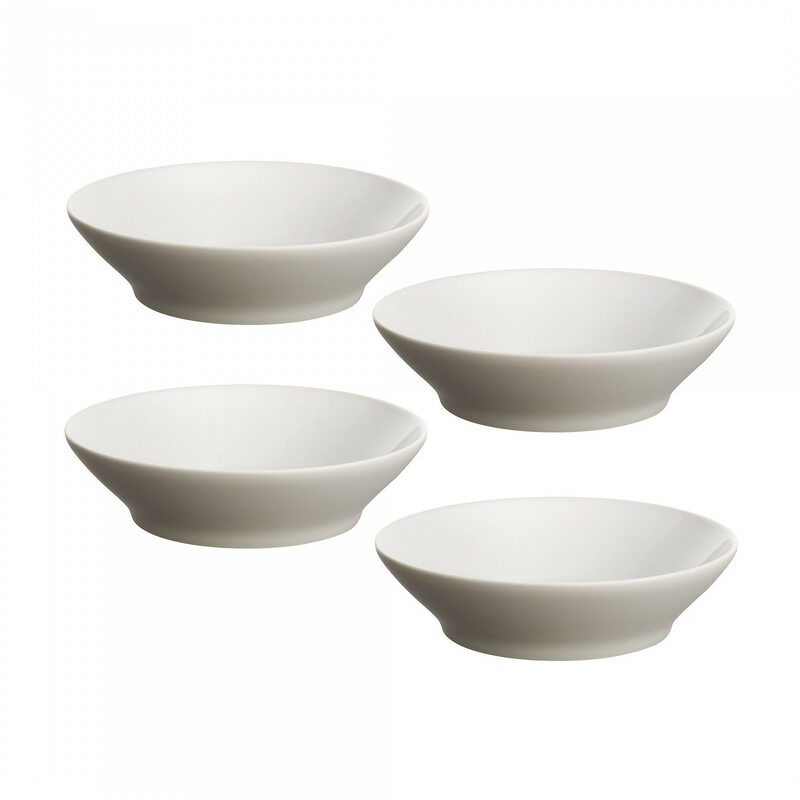 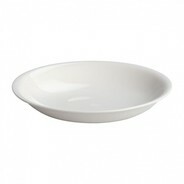 The soup plates in this set measure 18.5cm in diameter, with a solid earthware feel and a glossy, smooth finish. 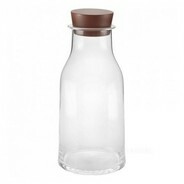 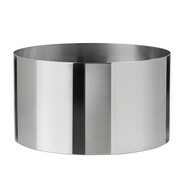 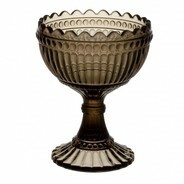 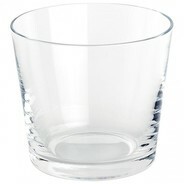 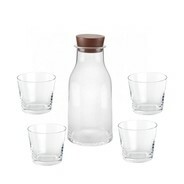 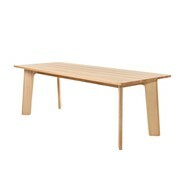 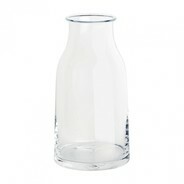 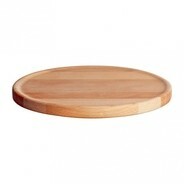 They are perfect for entertaining at a special occasion or everyday use, giving every meal a sophisticated touch.